Can PrefixNE and PC Anywhere be installed on the same machine? 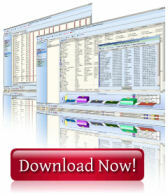 PrefixNE can operate with any RTO software. (check out the “Console configuration” option in the PrefixNE console).